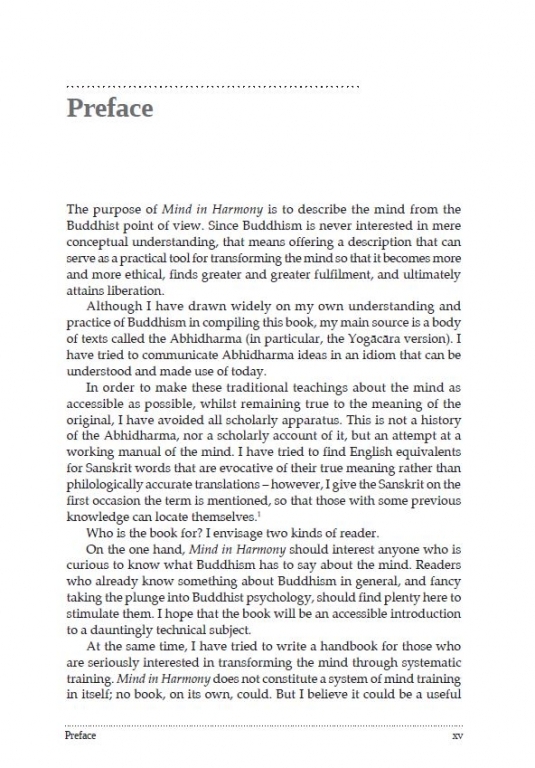 Subhuti describes the mind from the Buddhist point of view, and shows how such knowledge can help us live a more satisfactory life. 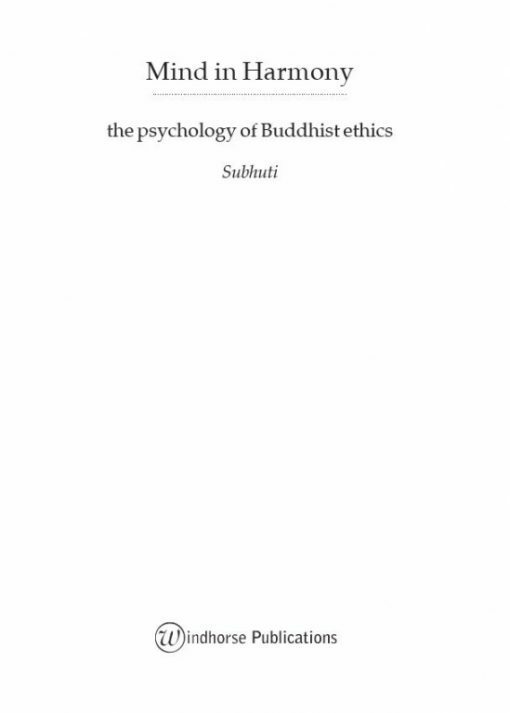 This is the question that Subhuti sets before us, along with what we most need to answer it for ourselves. Long before the discoveries of contemporary neuroscience and psychology, the Buddha gained insight into the nature of mind. 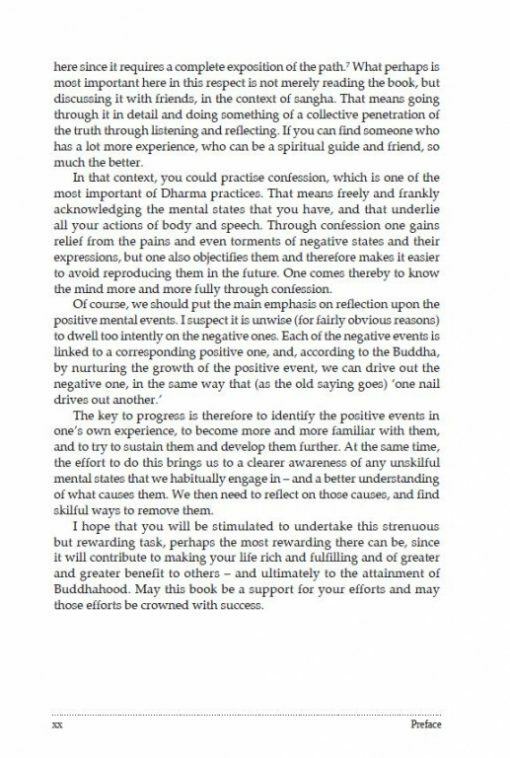 In early Buddhism this profound insight informed the Abhidharma – a ‘training manual’ to help us understand and transform our own minds. 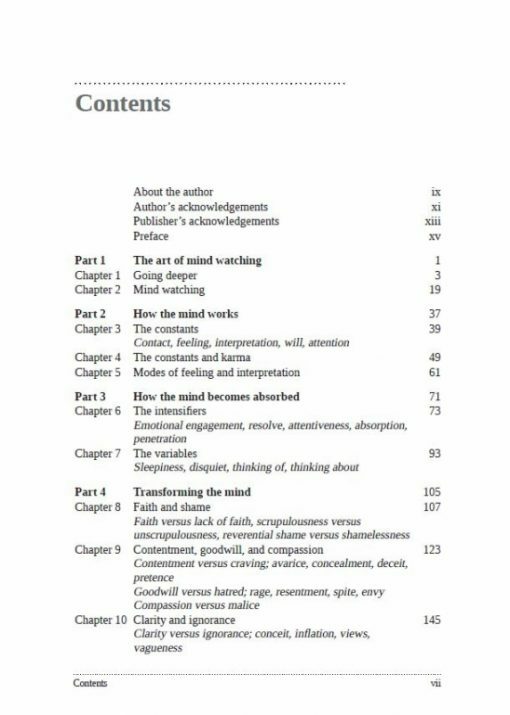 Subhuti brings this manual to life, and shows us the ways in which it illuminates our mind’s patterns. 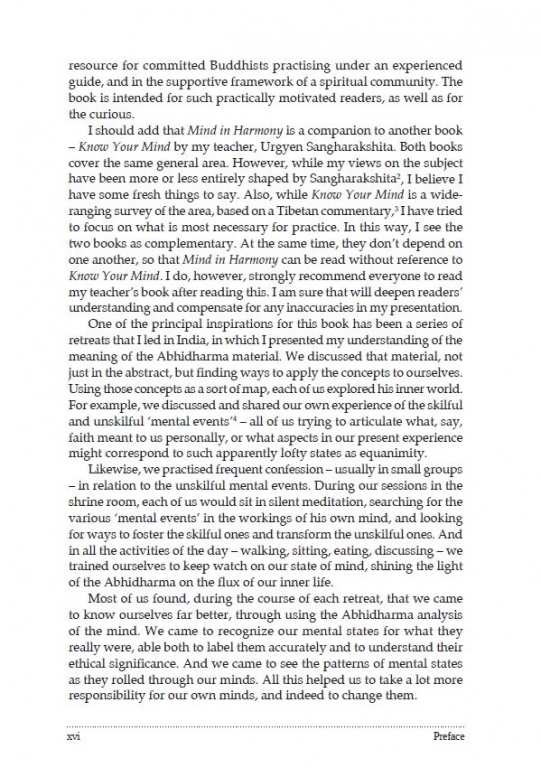 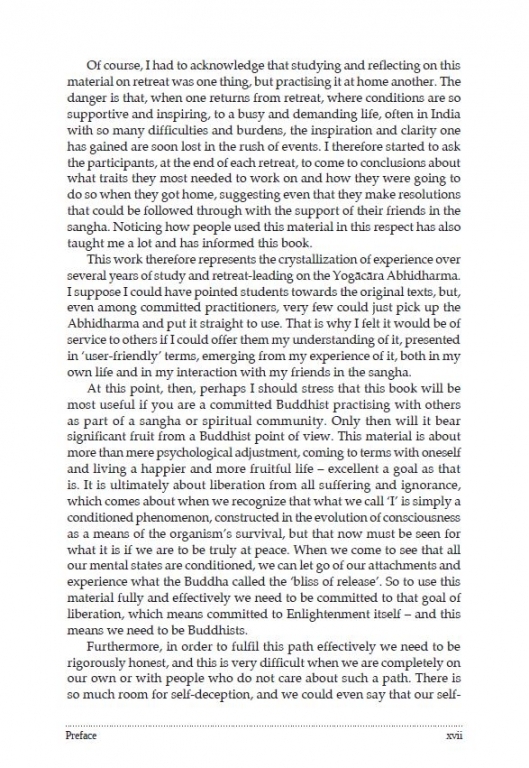 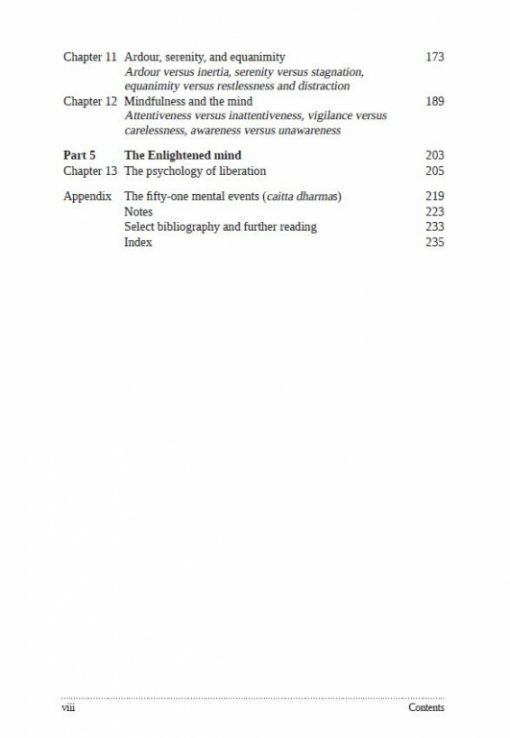 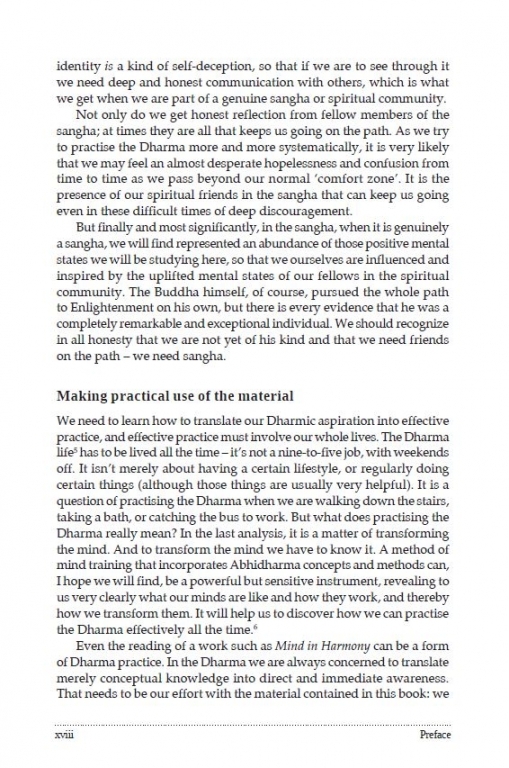 Outlining the processes whereby the mind attends to the world, and explaining how mindfulness fits into the pattern of spiritual development from the perspective of the Abhidharma, Subhuti guides us expertly to an appreciation of how mental states arise, and how to distinguish between skilful mental states and their opposites. 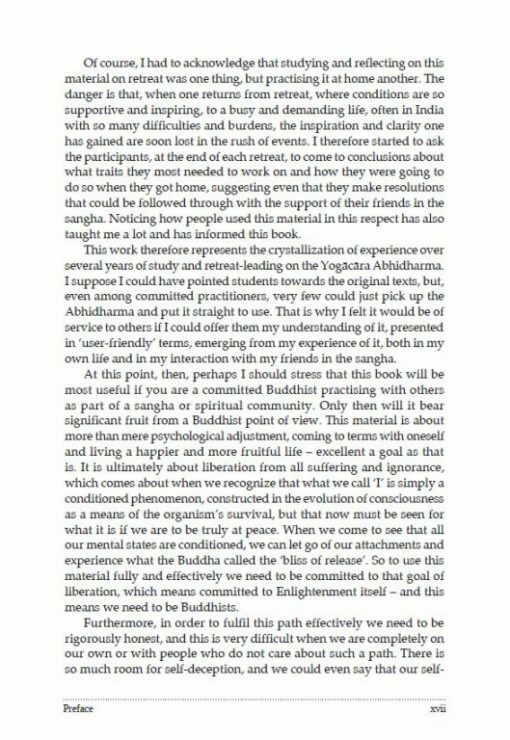 In this way, we are given the means to live a happier and more fruitful life, and ultimately a pathway to liberation from all suffering. We are also offered a glimpse of how the enlightened mind of a Buddha works – the mind in its ultimate harmony. 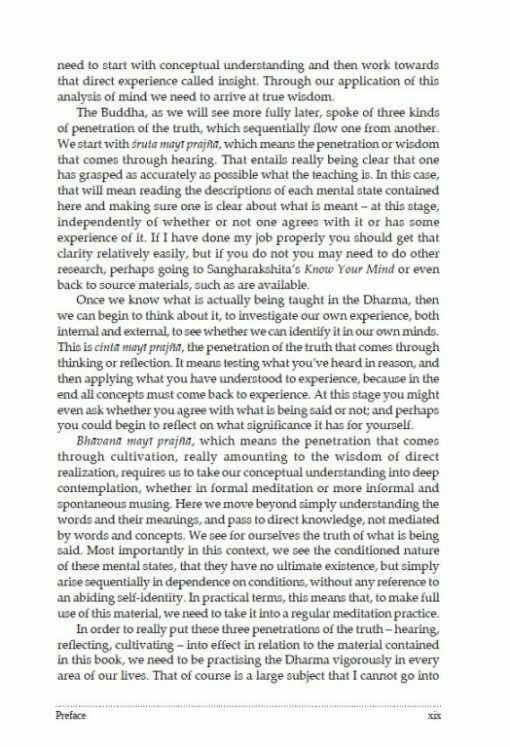 Subhuti has led retreats in Europe, the United States and India on the Buddhist texts of the Yogacara Abhidharma, the source of this system of mind training. This book is the fruit of that teaching experience.